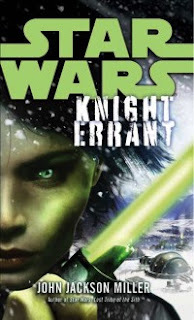 Faraway Press: The Online Home of John Jackson Miller: Star Wars: Knight Errant now on sale! Just bought it from Barnes and Noble. Can't wait to read it!